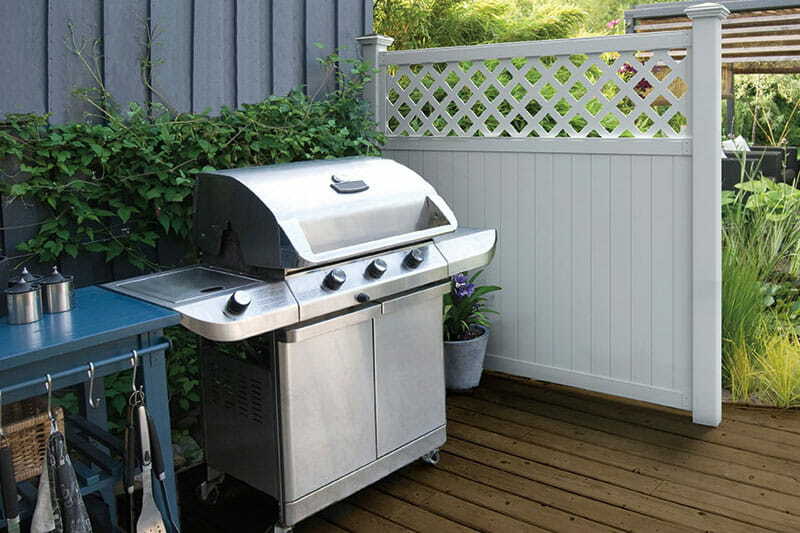 Looking for a hassle-free, low-maintenance fence that’s easy to install? 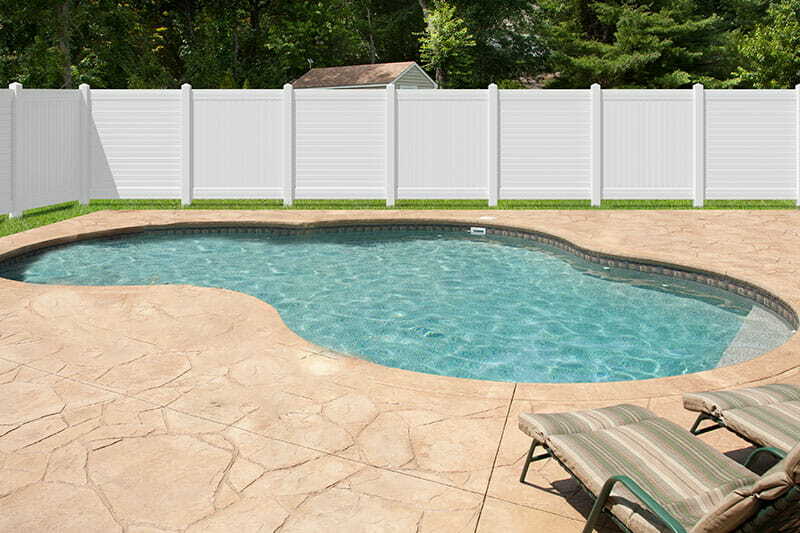 Our Hudson Privacy Vinyl Fence is right for you. It is made with durable, low-maintenance vinyl that never needs to be painted or stained. This fence won’t rot or wear down, so you’ll have this fence for years to come. It’s backed by a lifetime limited warranty. The Hudson vinyl fence features tongue-and-groove pickets that fit snugly together, providing true privacy. With the Hudson style, you can install the pickets either horizontally or vertically; your choice. Vertical pickets provide a classic design; horizontal pickets offer a more modern fee. Our Hudson vinyl fence is available in one size – 6x6. Use with the 5x5 Hudson Routed Fence Posts.